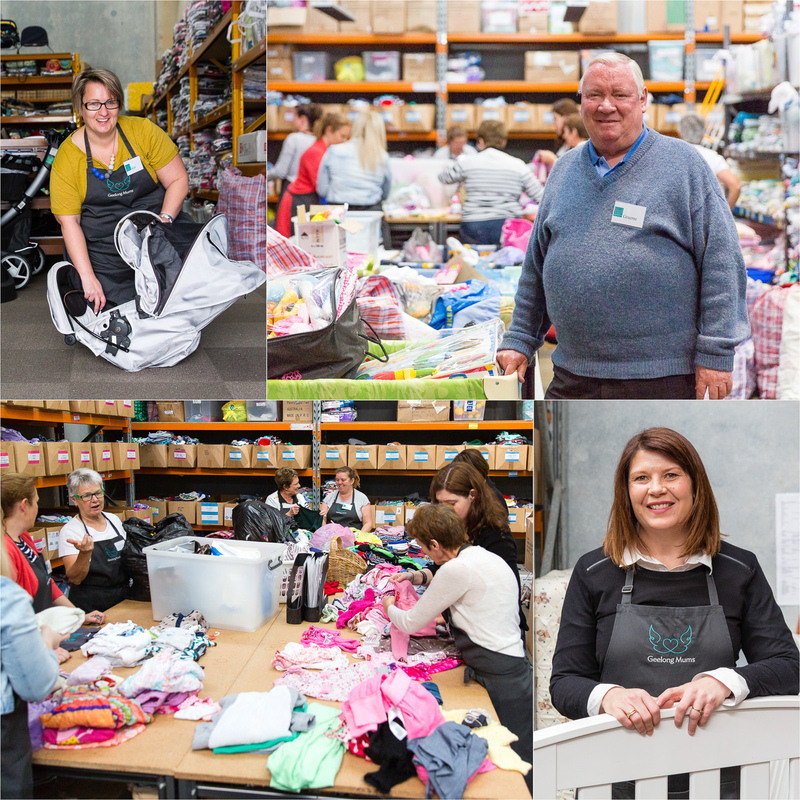 Geelong Mum’s is a fantastic local organization that supports families in need. I have had the pleasure to work with them over the last few years on their marketing photography. Geelong Mums understand the importance of having marketing photography that stands out. We have worked to produce a range of photographs they can use for all their marketing needs; social media, website and printed media. 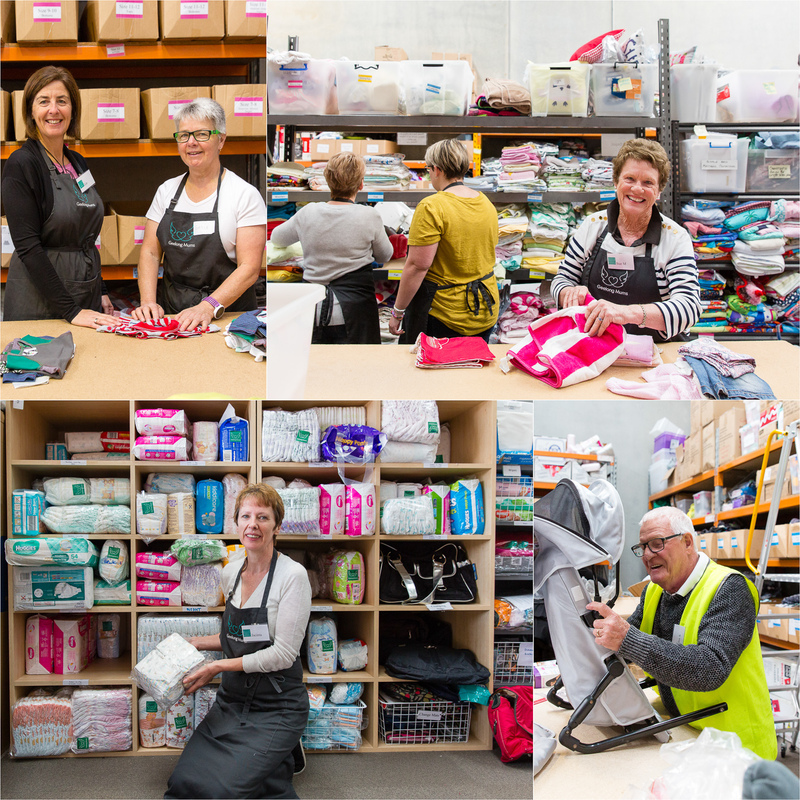 The photos show many aspects of their business and the people who work and volunteer in it. Are you in need of marketing photography in 2017? View more of my photography here.